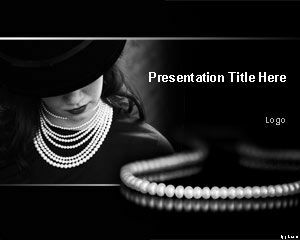 Pearl Necklace PowerPoint Template is a jewelry PowerPoint background and slide design with a modern lady and gemstones in the cover slide design over a black background color. 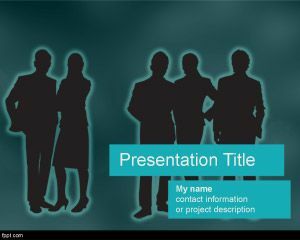 You can download free Pearl PowerPoint template with lady in the background to make presentations on pearls and gemstones in a string of beads. 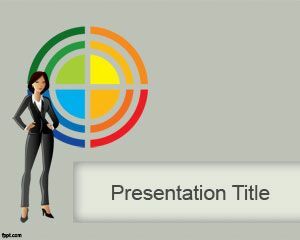 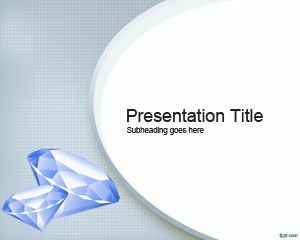 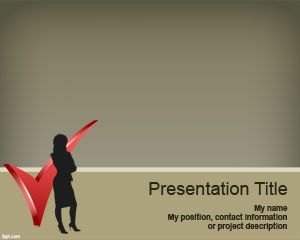 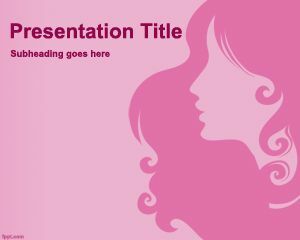 Free Pearls PowerPoint template with necklace is a free PowerPoint template for Microsoft PowerPoint presentations and compatible with MS Office 2010 and 2013.